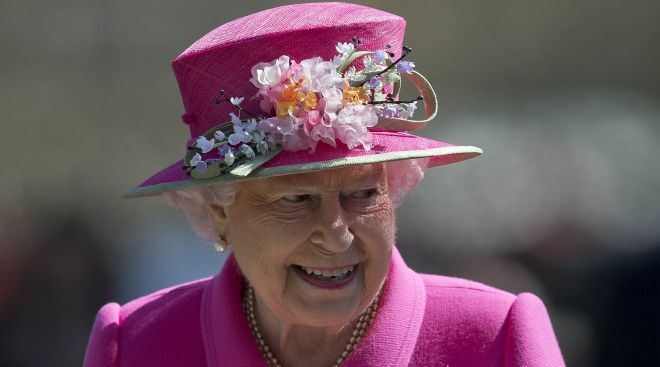 Britain’s Queen Elizabeth II, Colombian President Juan Manuel Santos and singers Bono and Madonna are among the 127 internationally known figures linked to offshore tax havens, according to a journalistic investigation published by media outlets. The investigation, undertaken by the International Consortium of Investigative Journalists (ICIJ) and called the “Paradise Papers”, was performed by 382 reporters at almost 100 media outlets who analyzed more than 13 million tax haven documents covering the period 1950-2016, Efe news reported. The documents from 19 jurisdictions on the worldwide list of tax havens were leaked from the Appleby and Asiatici Trust Law Firm and received by Germany’s Süddeutsche Zeitung newspaper, which called in the ICIJ to examine them.